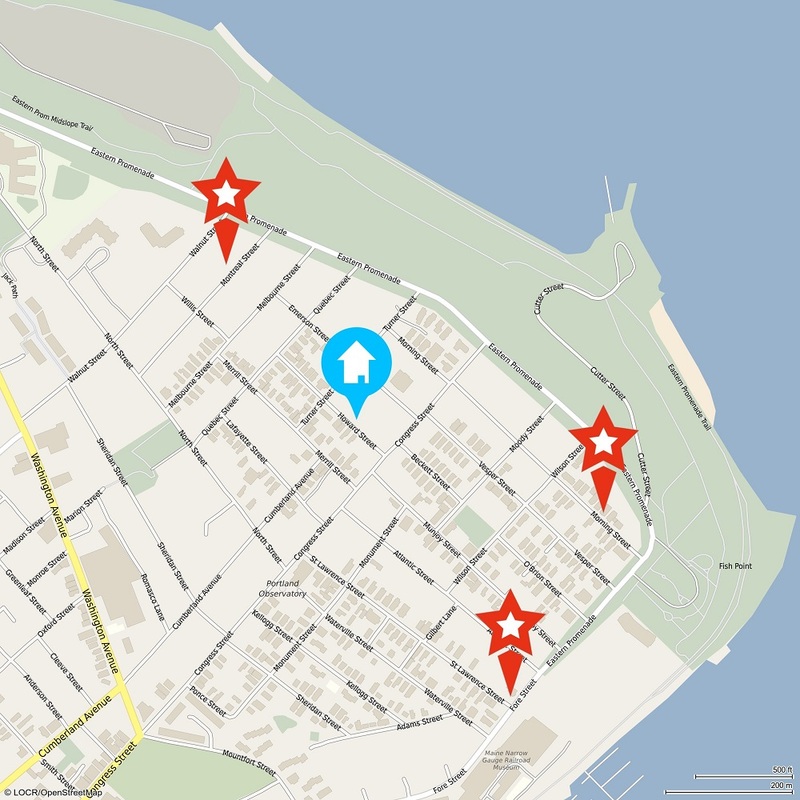 Marketers around the world are using locr GEOservices to improve their marketing campaigns. And while the name may sound complex, locr GEOservices actually gives you an easy way to improve both your mailing list and your response rates. So let’s take a closer look at what locr GEOservices are and what they can do for your campaigns. locr is a provider of personalized geographical services. We partner with several leading providers of geo-data, taking their raw data and converting it into a quality database of longitude and latitude coordinates. This is the foundation of our locr GEOservices. These services are then used by marketers to target their campaigns with roof-top precision. How do GEOservices Work in Business Practice? 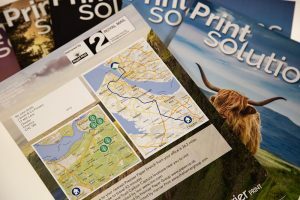 Premier Paper used locr’s GEOservices to define the nearest branch for each of the Print Solutions Magazine reader. locr also provided distances and driving times together with personalized navigation maps. 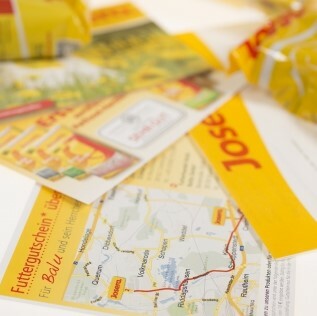 Pet food specialist JOSERA uses locr GEOanalytics to calculate the distance and journey time from the prospect to their closest retail location. This step provides valuable data that can show new regions where specialized dealers can be established. 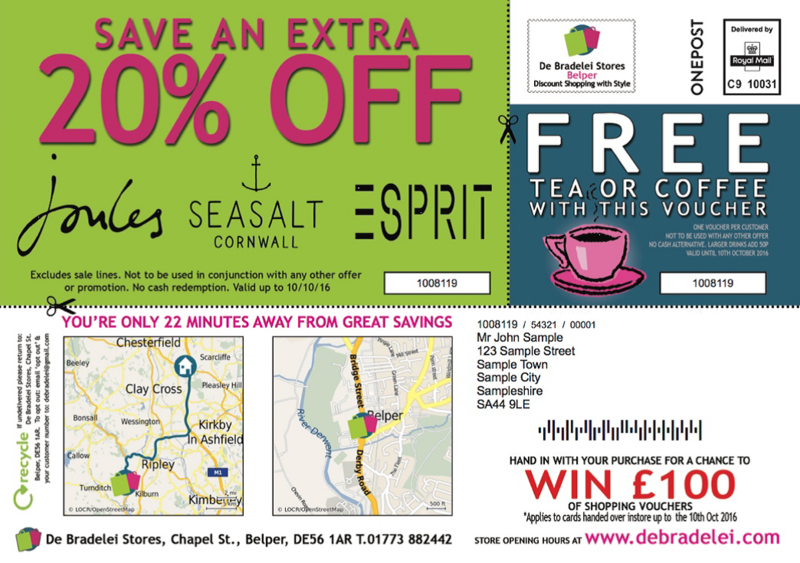 A controlled A/B test with and without the geomarketing components would test the effectiveness of using geomarketing as an overall strategy for retail traffic generation. The results speak for themselves! Out of a list of approximately 800K recipients, a US nonprofit organization used locr’s GEOservices to disqualify prospects that are more than 20 driving miles away. 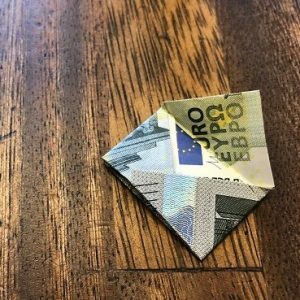 In doing so, they increased the response rates by over 70 percent, and saved over $100,000 a month in postage. 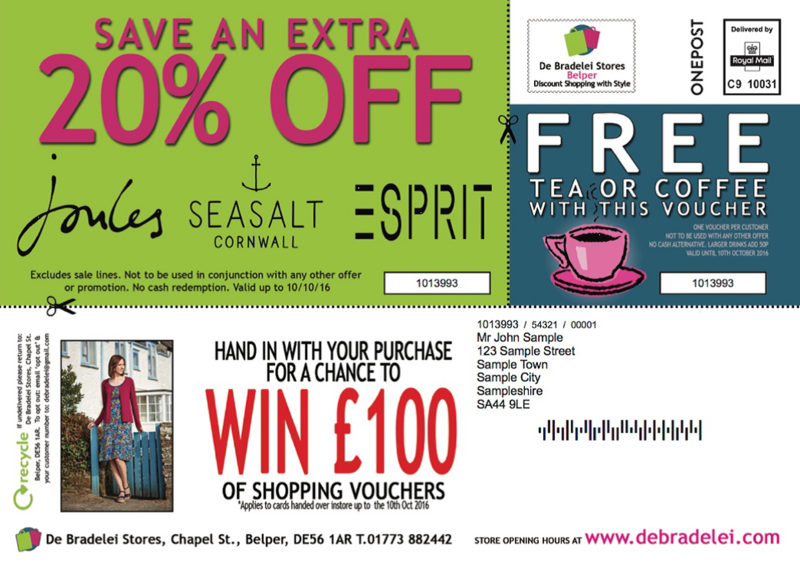 With improved engagement and better mailing lists, its no wonder more marketers are using these services. 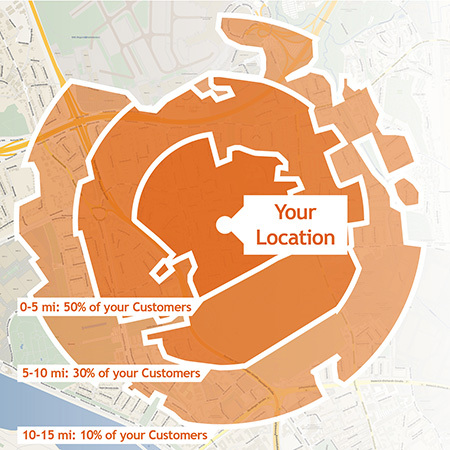 If you want to start your Geomarketing project right away, contact your local locr representative to learn how you can best benefit from the range of locr services! Talk to Your Local locr Representative Today!